Feathers And Dusters is a five star Residential and Commercial Cleaning and Ironing service based in the Heatons, in Stockport. We have a simple ethos that keeps us honest. 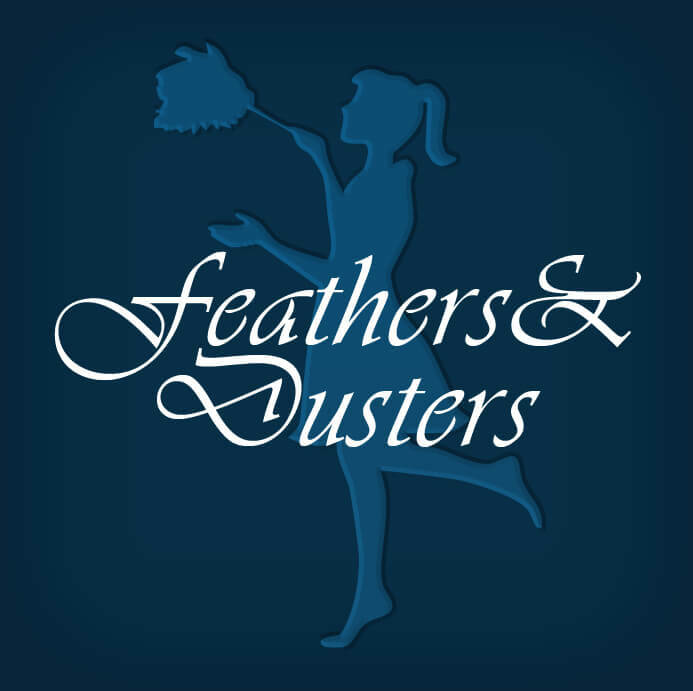 Feathers And Dusters specialise in home and office cleaning, after party cleaning, end of tenancy cleaning and student accommodations cleaning and builders’ cleaning. We are fully insured and we are members of the Four Heatons Traders Association.